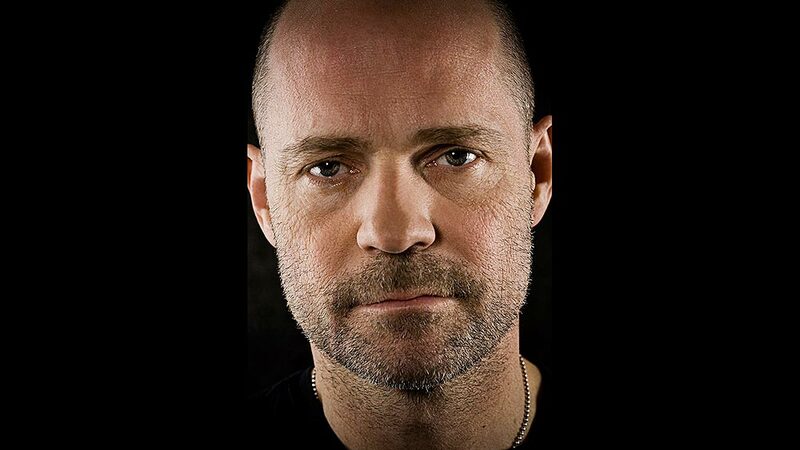 Gord Downie was a musician, composer, writer and occasional actor. 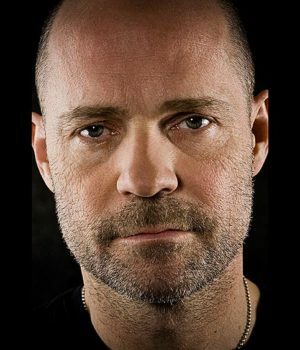 He was the lead singer and lyricist for The Tragically Hip, but released three solo albums, Coke Machine Glow in 2001, Battle of the Nudes in 2003; and The Grand Bounce in 2010. He studied film at Queen’s University in Kingston, Ontario. He was diagnosed with terminal brain cancer which was announced on The Tragically Hip website on May 24, 2016. Downie toured with the band that summer to support the band’s 14th studio album, Man Machine Poem. The tour’s final concert was held in Kingston, Ontario on August 20, 2016 and was broadcast and streamed live by the CBC. Also see: Gord Downie’s Secret Path. 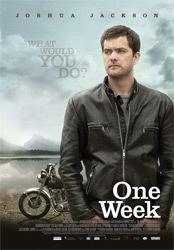 Also see: Long Time Running on CTV.